This is tabletop and portable mini conveyor UV curing machine equipment, it is widely used to cure the uv coating and printing for mobile phone shell, CD, membrane switch, electronic plastic shell surface,IMD injection products etc; it is slao can be used for curing electronic Components, LCD films, plastic sealed terminals, mobile phone component bonding, plastic bonding, and LCD components and so on. The uv light reflector heigh is flexible and adjustable. 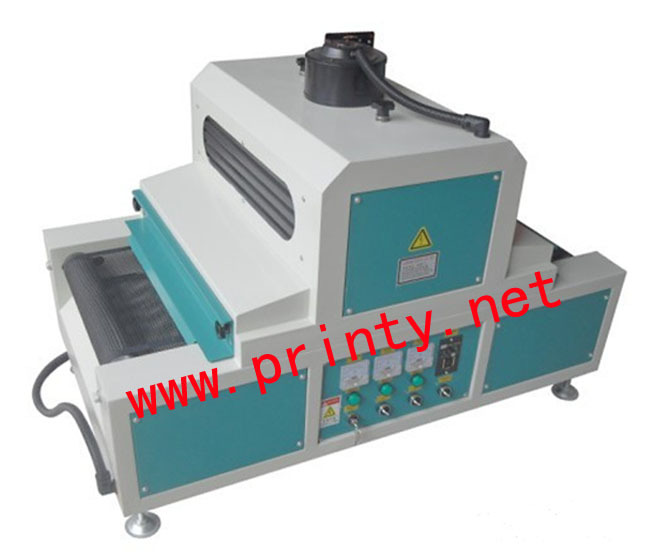 The UV curing conveyor speed is stepless adjustable from 0~12M/m. It is featured with small, light weight, well-made, easy to move, stable and low noise. Professionally manufactures and wholesale Mini UV Curing Machine,Portable Tabletop UV Drying Machine Equipment,Small UV Dryer,Online UV Cure Drying System,Desktop UV Machines Equipments etc. 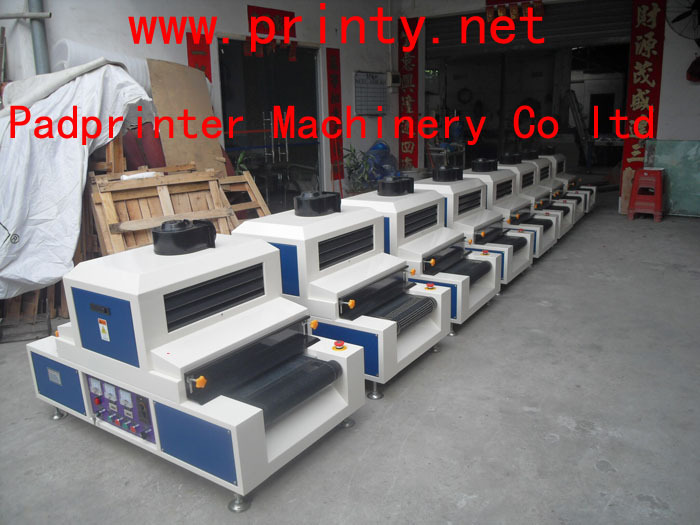 Special size uv curing machine can be custom made!